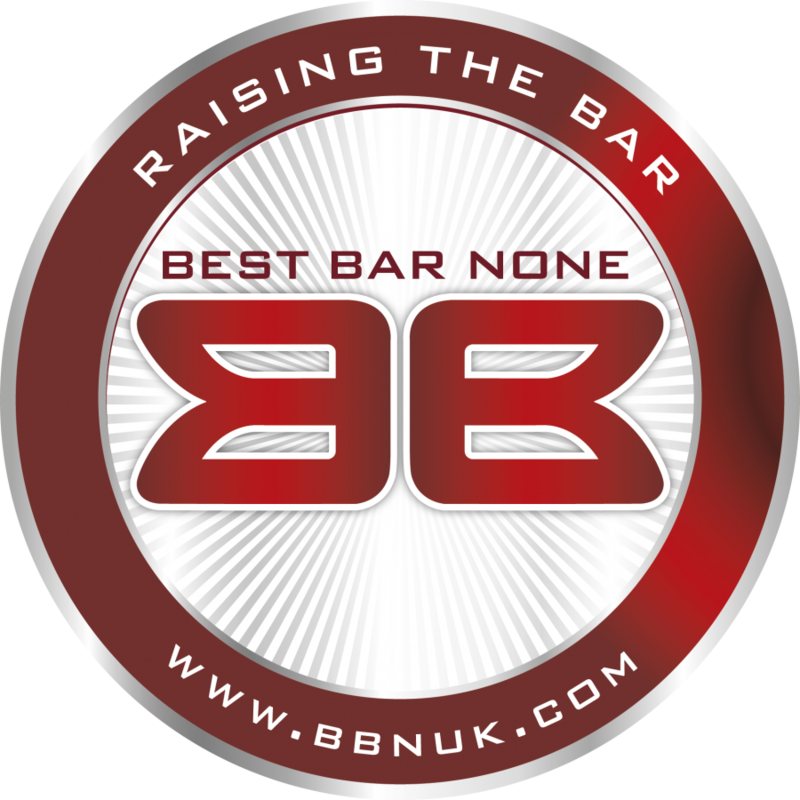 Mincoffs Solicitors are sponsoring this year’s Best Bar None Award Scheme. The awards are taking place on Thursday 16 April 2015 at The Town Hall, Middlesbrough. This is an annual awards scheme which provides a benchmark for responsible management practices in licensed premises and aims to reward good and safe venues. Licensees, Council, Police Officers and other sponsors will be in attendance. The event will open with a drinks reception at 7:30 pm, followed by dinner at 8 pm. The presentations will start around 9:30 pm. Matt Foster, Partner and Head of Mincoffs Licensing and Gaming will be presenting the award/prize and certificates for the best venue, best large venue and the best restaurant. This event provides an opportunity for the local authority and Police to work in partnership with the licensed trade to tackle anti-social behaviour often associated with binge drinking and will help promote Middlesbrough as a town with a vision for a vibrant night-time economy. This is a great opportunity to acknowledge and reward well run businesses for the standard they set in the running of their premises, credit must go to all those who help tackle the problems associated with alcohol misuse.